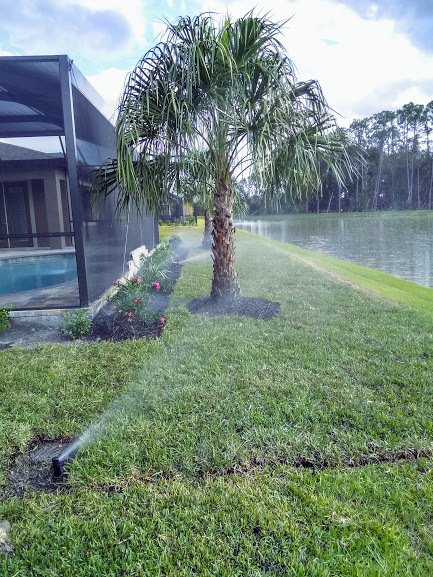 Lawn Sprinkler System Repairs Tampa Bay Free Estimates. 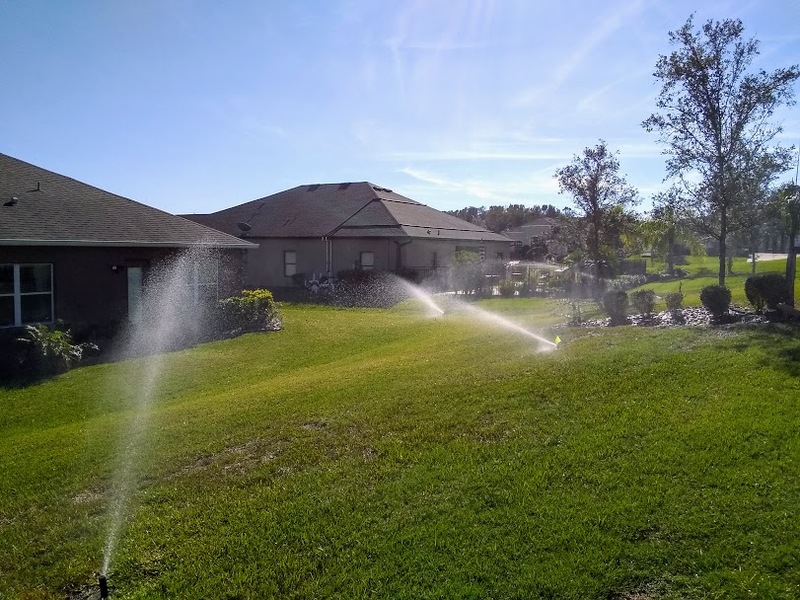 American Property Maintenance has over 20 years experience repairing sprinkler systems, sprinkler repairs, irrigation repairs, sprinkler valve repairs and much more. Is your irrigation system giving you problems? If so get expert advice on sprinkler repair work just by calling American Property Maintenance you could save money. In some cases we can walk you through a sprinkler repair over the phone. American Property Maintenance is the leader in sprinkler repair, sprinkler valve repair, sprinkler head repairs, sprinkler control box. American Property Maintenance is the leader in irrigation repairs. We have over 20 years experience repairing and installing irrigation systems. Please don’t just watch a You Tube Video and think you can fix the sprinkler valve. By attempting to fix this irrigation problem yourself could lead to other sprinkler problems that could of been avoided. Broken Sprinkler Heads, This is a common sprinkler system repair, irrigation pipes breaking due to new landscaping being put in. Another example of a broken sprinkler pipe is when the cable company decides to run sometype of new cable they usually hit sprinkler pipes. Redesign Irrigation system is another common Lawn sprinkler repair, due to a new pool or patio. If you have decided to get a pool built the best thing to do, is call an irrigation expert to located the irrigation pipes before the pool company just rips them out of the ground. By not calling American Property Maintenance to located your sprinkler pipes you could be costing yourself a lot more money. Maintaining your irrigation system is a must! In order for your sprinklers to operate properly you need to have at least two yearly check ups. Every 6 months you should have American Property Maintenance service your sprinkler system. You have two types of sprinkler heads in your yard, Spray Head and Rotors. Usually you can just unscrew one head and replace it with a new one, sounds easy but it’s not. To start with if your replacing a rotor your going to need to adjust the sprinkler head after your done. Sprinkler Valves is our most common Irrigation repair. The diaphragm is the most common problem when dealing with a Sprinkler System valve repair. Sometimes the sprinkler system zone will not shut down. This could be that the diaphragm is worn out or you have something stuck inside the valve which is not allowing it to close. Sprinkler Valve repairs are not as easy as the video you watch on You Tube, with that being said I enjoy watching You Tube videos. Moving on! The first step is finding the valves and after you find them you have to take a shovel and dig them up. Keep in mind there are pipes down there that if you hit could result in your irrigation system shutting down. Sprinkler valves are controlled by an electrical device called a solenoid, that has two wires coming from it one connects to the common, which is usually White or Green the other wire connects to the sprinkler system zones. The sprinkler valve opens and closes the path for water to pass through. We receive a lot of calls for irrigation repair work on sprinkler heads! One of the main things that go wrong with a sprinkler head (Rotor) Gear driven sprinkler head is You Guessed It The Gears Stop working. Are you thinking about installing drip irrigation? If so American Property Maintenance can help you with this. A Drip irrigation system is great for landscaping. By having a drip system installed you could save money especially if your on city water.